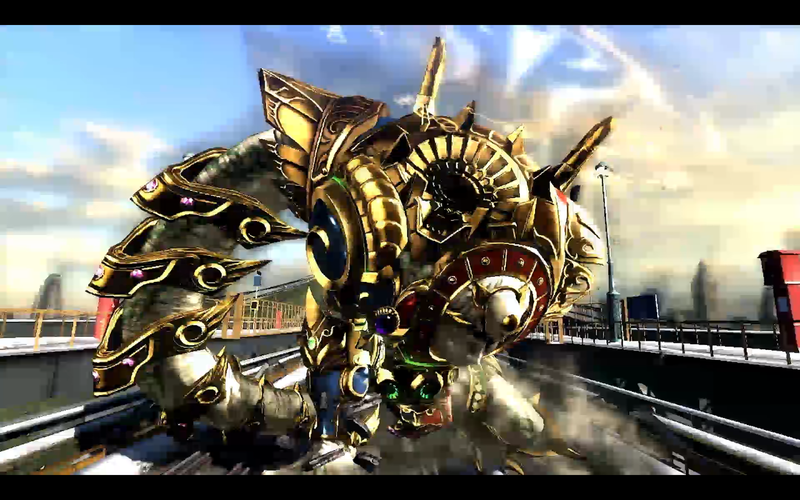 Platinum Games has released a new trailer for their latest title, Bayonetta 2. The game, with the same flashy gameplay and sense of wacky humor the previous Bayonetta title was well known for, will be coming in 2014. The trailer shows what people can expect from a Platinum game, with the main character, Bayonetta, ripping through an army of enemies with insane-looking combos, all while doing it in style. Bayonetta also seemingly got a makeover since her last adventure, as she is sporting a new outfit and hairstyle this time. You can check out some screenshots of Bayonetta 2 below. You can also find a trailer below. Bayonetta 2 is being released exclusively for the Wii U in 2014.